Indie Spirits Tasting comes to Melbourne… finally! Yep, finally. The Indie Spirits Tasting is making its Melbourne debut on March 31 at The Craft & Co. in Collingwood. Click here to buy your tickets now. Often referred to as the capital of Australia’s bar and drinking scene, it could be said that we have saved the best till last. And with a stellar line-up and a prime location it looks set to be a cracker. 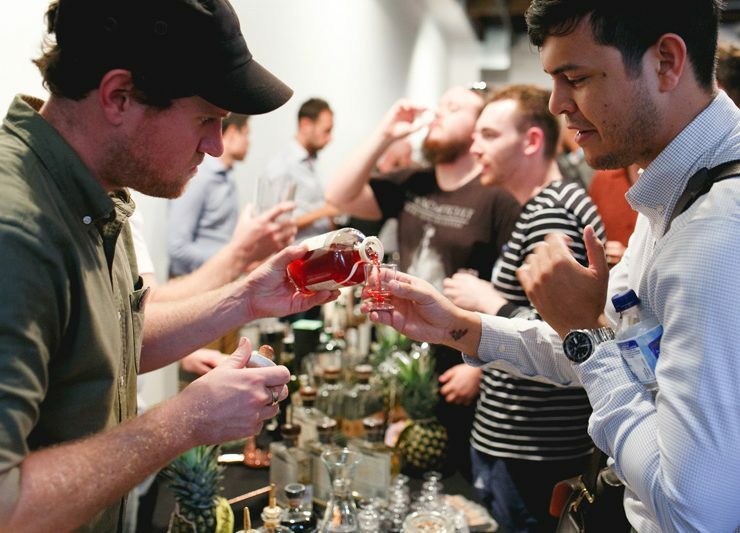 The event, which is in its fifth year and is staged in Brisbane, Perth and Sydney features over 40 exhibitors showcasing more than 150 craft spirits, with master distillers on hand and free seminars going deep into the world of independent spirits. EARLY BIRD TICKETS ARE ON SALE NOW FOR JUST $35 (plus booking fee). Standard ticket price is $55 so it’s a great deal to get in early. Tickets include all the samples, snacks and access to the seminars (first-in, best dressed).